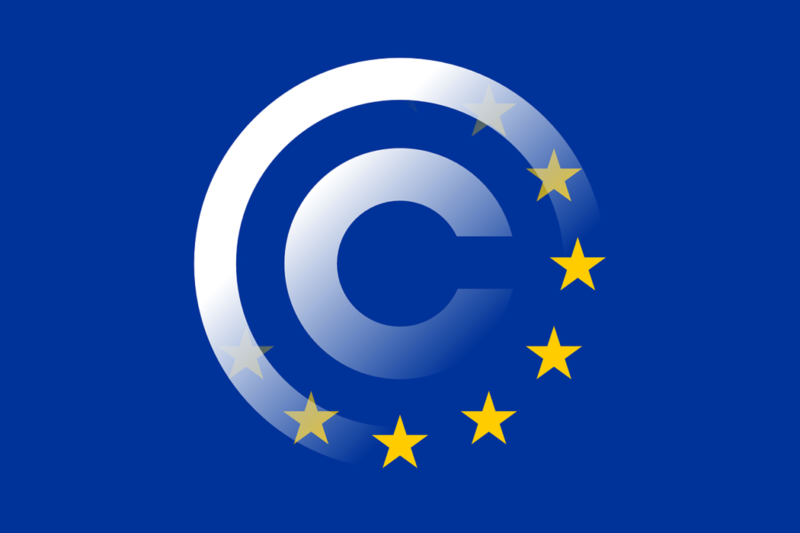 After years of intense debates and heated negotiations regarding the European Union Directive on Copyright in the Digital Single Market (hereinafter: the EU Copyright Directive), the European Parliament has finally approved the EU Copyright Directive with 384 votes in favor of the adoption. The EU Copyright Directive is a Directive that has been enforced in order to limit the manner in which copyrighted content is shared on online platforms, as well as to accommodate the copyright law to the new digital era. However, not everyone agrees with the proposed changes. Hardly any Directive has attracted so much attention of the general public in recent times, including social media users, academics and technology leaders. In addition, it has been quite a while since any Directive has divided Members of the Parliament in such an overt and contentious way. The main reason for such a fierce division lies in the assurance of opponents who claim that the EU Copyright Directive will change the Internet as we know it and, by whom, this Directive is often labeled as a “censorship machine”. On the other hand, the proposed solutions in this Directive strongly affect interests of the Internet giants such as Google, Facebook, YouTube and many more. This is because the EU Copyright Directive gives advantage and offers fair compensation to artists and other content creators. The internet platforms will be obliged to invest large amounts of money in order to prevent any copyright infringements. 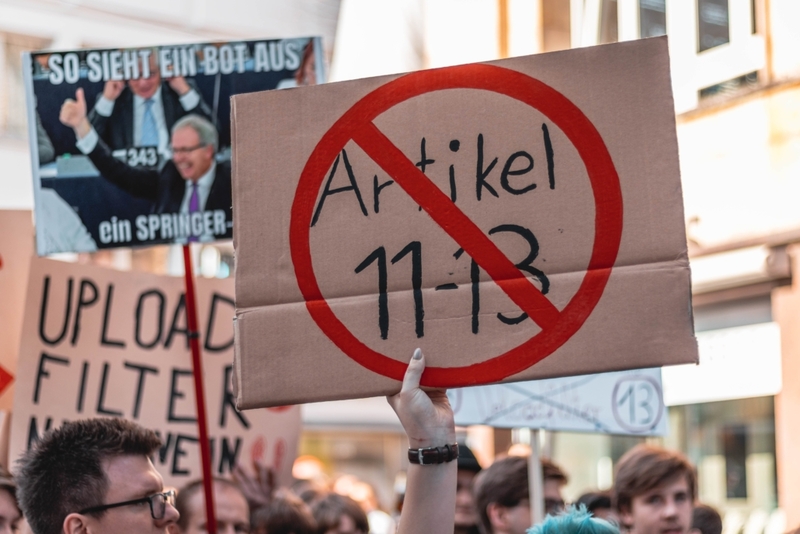 The most controversial part of the EU Copyright Directive boils down to two Articles – Article 11 and Article 13, which sparked a ferocious debate between Internet companies and right holders. Article 11 has introduced the so-called “link tax”, which aims to ensure legal recognition of press publishers as right holders. The driving force behind such a measure is the fact that newspapers do not have control over their content, which is being used by internet platforms without any remuneration in return. Critics argue that this solution could lead to problems with even the shortest sentence fragments being used, although the Directive contains an exemption which refers to “legitimate private and non-commercial use of press publications by individual users”. Furthermore, the use of individual words or very short excerpts of text is not covered by this Article, so there is no place to worry. However, there is an open question whether someone with a huge following on social media is still a non-commercial entity? The European press publishers have now gained a powerful tool to strengthen their position in the battle with the digital platforms, which had previously used their content shamelessly, for nothing in return. Article 13 was the object to numerous speculations from the moment it was published. This Article is part of the new EU Copyright Directive that regulates how online sharing services should approach the copyright-protected content, e.g., YouTube. The main aim of this Article is to funnel more revenue from tech giants towards artists and journalists. The purpose behind this Article is to force the news aggregate platforms to make payments, in order to use links from the news websites. In order to fulfill these intentions, press publishers are granted a two-year term of protection in copyrighted work. The mentioned Article primarily refers to services that provide access to “protected works or other protected subject-matter uploaded by its users” to the public. There is one more condition in order to apply these rules – the service must have been available in the EU for more than three years or to have an annual turnover of more than € 10m. In practice, Article 13 means that any website that uses copyright protected work needs to get permission from the rights holders through a licensing agreement. Before the EU Copyright Directive, internet platforms such as YouTube were not responsible for copyright violations, but had to remove that content. However, this Directive has shifted responsibility towards online platforms for copyright infringements. Newly introduced liability is forcing online platforms to filter everything uploaded by its users, in order to prevent any misuse of copyright-protected content. Since every single minute, 400 hours of video are uploaded to YouTube, that scope cannot be handled by humans. This means that there will be a necessity for an automated system that might not be affordable for small businesses. Furthermore, opponents have warned that algorithms are prone to mistakes and there is a possibility to take down the legitimately used content. In a digital era, when almost everyone uses different social networks, memes and GIFs are well known to everybody. This Article precisely entered confusion about the future of memes and GIFs since they are based on copyrighted scenes from TV and movies. Critics claimed that this rule could have a detrimental effect on creativity. However, the European Parliament especially emphasized that memes are “specifically excluded” from the Directive, which means that creative ones will not be damaged by this rule. It is also important to highlight that Article 3.1 provides mandatory exceptions in order to avoid menace to scientific development. In other words, research organizations and cultural heritage institutions are granted approval for reproduction and extraction, in order to carry out the text necessary for scientific research. Having in mind all the above-mentioned, the biggest challenge of the 21st century is to suppress online piracy and to compensate the right holders with fair remunerations for their effort and work. It is evident that the EU Copyright Directive is a huge step forward for consumers and creatives. This Directive is a possibility to correct the injustice, which has enabled a couple of strong companies to profit from creatives and journalists, whose work they depend on. Hopefully, this innovation will make the Internet ready for the future and a place that will provide benefit to all of its users.